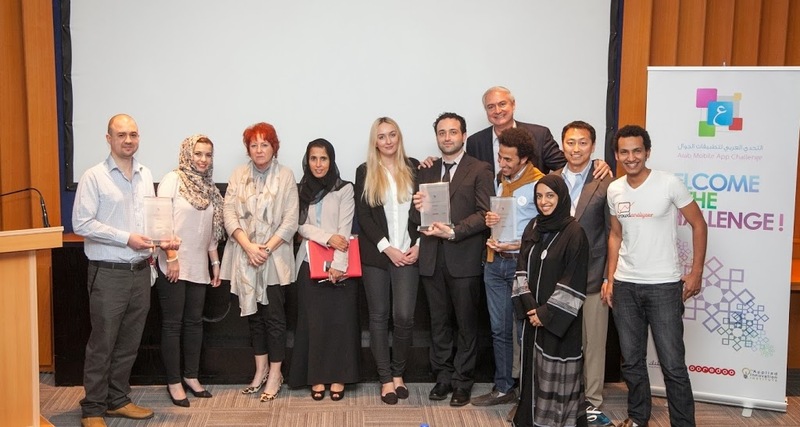 Qatar, December 25th, 2018 – Qatar University’s (QU) Foundation Program Department of English (FPDE) along with the Center for Entrepreneurship (CFE), a center under the College of Business and Economics (CBE), recently held “The Entrepreneurial Showcase Event.” The event is a demonstration of CBE students’ work on a course project related to inventing ideas for new businesses in Qatar. Qatar, December 24th, 2018 – The College of Engineering (CENG) at Qatar University, in collaboration with Constructing Excellence in Qatar (an Ashghal initiative) and sponsored by Qatari Diar, recently organized a special workshop for industry and academics entitled “Bridging the Gap”, aimed to identify opportunities for collaboration between academia and all key stakeholders in the construction industry. Qatar, December 10th 2018 – In the context of strengthening international relations and partnership, Qatar University (QU) and Shanghai International Studies University (SISU) sign a memorandum of understanding (MoU) yesterday at QU. QU President Dr. Hassan Al-Derham and SISU President Dr. Li Yansong, were present at the signing ceremony alongside a number of officials from the two academic institutions. Qatar, May 3rd, 2018 – The Cambridge School,and Cambridge international school for Girls in Doha, Qatar provides an education based on The National Curriculum for England to students from Kindergarten to Year 9. The school prepares students for the IGCSE, AS and A Level, following the Cambridge International Examinations Board.